New for summer 2014, Mary Kay has added 10 new shades to their True Dimensions Lipsticks line, ranging from flattering nudes to bold reds and everything in between. These lipsticks are formulated with a nourishing blend of ingredients such as sunflower seed oil, jojoba and mango butter to provide moisture and comfort while the antioxidant vitamin E help protect lips from free radicals and environmental damage. 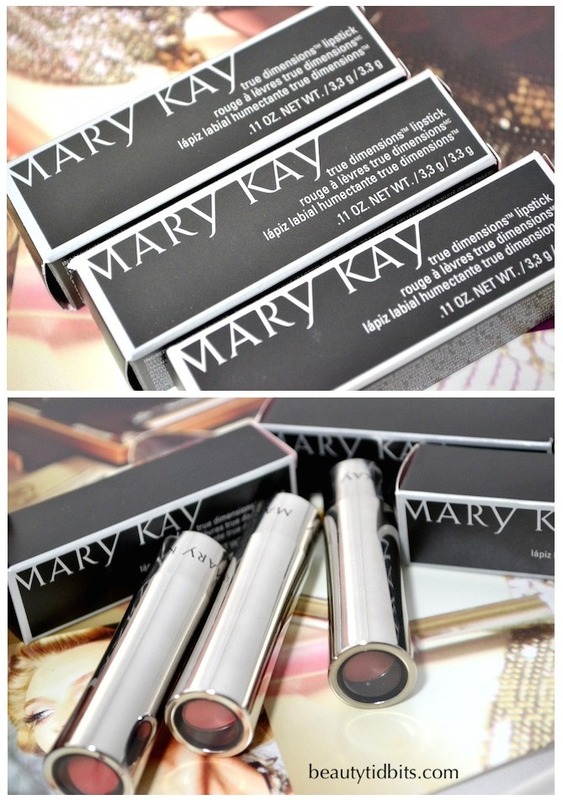 Mary Kay True Dimensions Lipstick comes packaged in a sleek metalized, smoky platinum-colored case featuring a push-button design. Although I like the shiny silver packaging, I have to say the fancy opening mechanism was a bit confusing for me to figure out at first. To open the lipstick, you need to push the clear button on the top, which releases the lipstick from its sleeve. Now let’s get to the lipsticks itself. It was love at first swipe! Creamy, buttery, and oh so pigmented with a beautiful sheen. The formula is actually quite similar to one of my all-time favorite lip butters. It has a rich, creamy-smooth texture with a semi-gloss finish that looks and feels great on lips. My lips feel moisturized the entire time I’m wearing it, without the need for a separate lip balm or gloss. 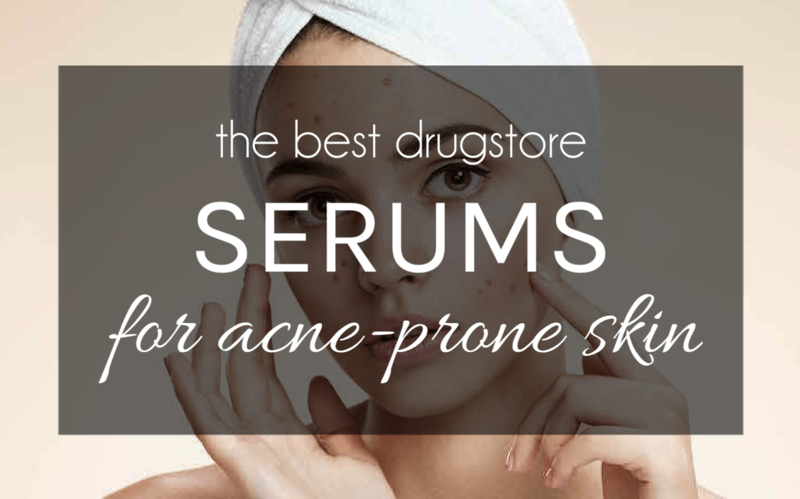 As for the longevity, it holds up really well and I can easily get 3-4 hours of wear time (with minimal drinking/eating) before a touch-up is needed. Coral Bliss : An easy-to-wear, soft coral with a hint of pink……just perfect for summer! This is my favorite of the three. It leaves a nice pinkish stain to the lips as it wears off. Clocking in at $18 a tube, Mary Kay True Dimensions Lipsticks are absolutely worth putting on your beauty radar. Perfect to pamper and add a pop of color to your pout! Available at marykay.com. I have one of these and I like it – wears nicely, well pigmented and the packaging is super nice! The colors you reviewed are SO pretty. I LOVE this line of lipsticks! So moisturizing with a good amount of pigment. I have Mystic Plum, but am now looking at that coral shade for summer! MakinguptheMW Good to know you are a fan too! Mystic plum sounds pretty…. And yeah that coral has been my go-to lately!